VanDuzen Fence would like to thank you for taking the time to visit our website. Below you will find multiple ideas to the fencing questions you may have. Since 2002 we have worked with countless homeowners to provide fencing solutions to many common and not so common issues. For a residential customers, VanDuzen Fence provides a complete service to meet all your needs. 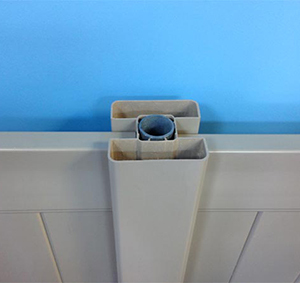 We work with our customers from the original quotation process right through to the completion of your project. 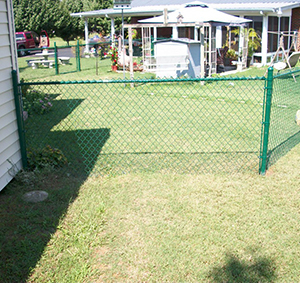 We have learned over the years that building the fence is not the homeowners only concern. VanDuzen Fence works cleanly in your backyard and we give our absolute best effort to work around your lawn and existing landscaping. We go the extra mile by tying back plants or shrubs that may be close to the fence line to minimize damage. We also offer a service to remove all excess dirt once post holes are dug, saving customers countless hours of cleaning up and disposing of the dirt themselves. If there any further questions once you visit our page please don’t hesitate to give us a call. 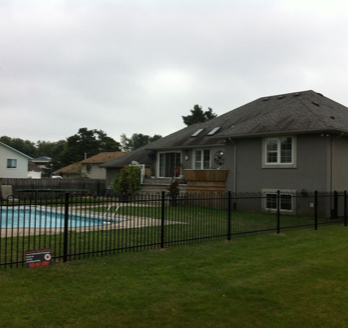 VanDuzen Fence offers the best warranty in the Niagara region. We stand behind all of our labour for a period of five years. 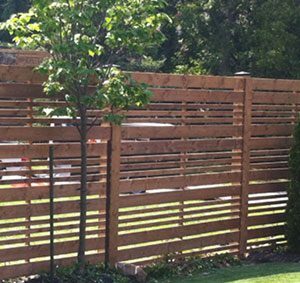 Contact VanDuzen Fence & Post To Request an Estimate!